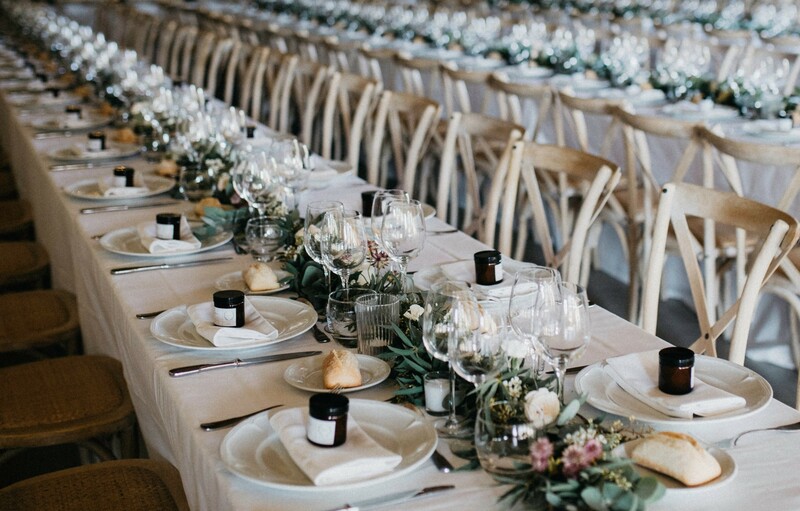 With huge events like weddings, things such as waste, costs and guest lists tend to add up quickly. They can quickly become large, costly events before you know it. As a couple, you want to minimize these costs as much as possible. 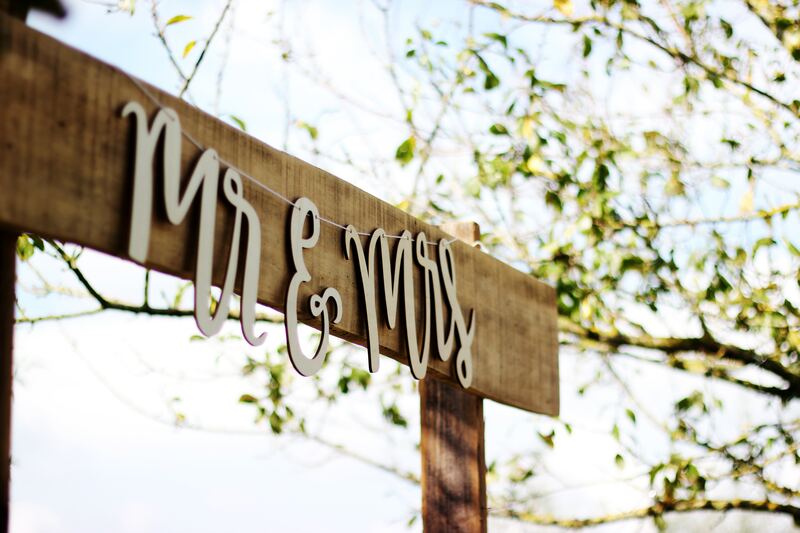 One of the ways you can do this is through having an eco-friendly wedding. Not only will you lower costs, but you will also be reducing the impact your wedding has on the environment. Although Athens is a small town, there are plenty of local businesses to choose from when planning your wedding. Local vendors are not only personal, but are more likely to care about the environment. If you choose vendors close to your wedding, you are indirectly reducing waste in things such as gas to get the necessary products to your venue. 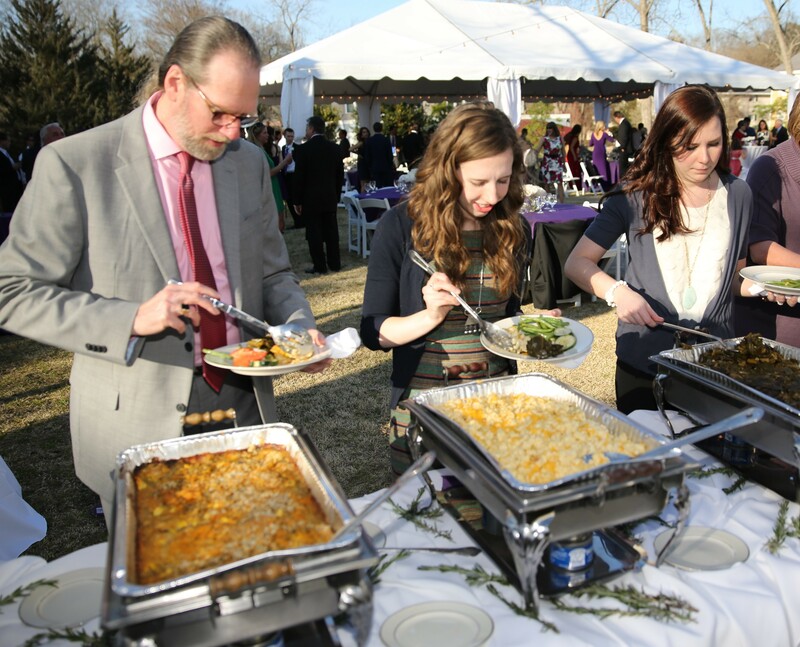 For example Home Made Athens can cater your wedding and serve local food products at your wedding. Companies, along with most people, are using less and less plastic these days. A lot of waste is inevitably created at weddings. If you use compostable products, you can put your mind at ease when you throw away all that trash when the wedding is finished. Additionally, you will be sending a message to your guests that you care about the environment and leading a sustainable life. These products won’t break your budget; packs of plates range in price from $4 to $30. It may seem like such a small thing to do in your wedding, but it has a large impact on the environment. 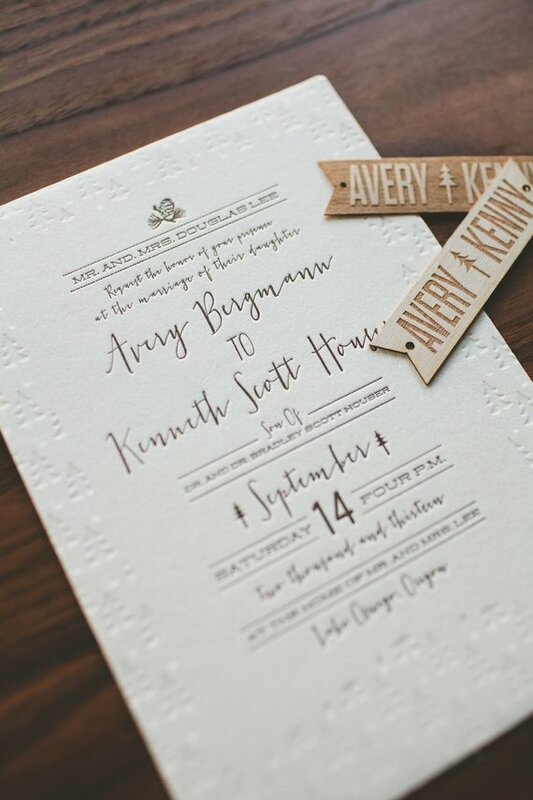 You can use recycled paper in a variety of different places, including save the date cards and table place holders, and will end up reducing a lot of waste. By using recycled paper, you are saving energy, water, and landfill waste. It also reduces greenhouse gas emissions. Everyone hates to see food go to waste. If you are unable or unwilling to bring a bunch of food home, there are many alternatives to avoid simply throwing food away. One option is to send your guests home with leftovers. However, if you have a large amount of food, consider donating food to a local organization. There are plenty of places around Athens to donate extra food to those in need. Some of those places are Athens Area Emergency Food Bank, UGA Student Food Pantry, and The Sparrow’s Nest. 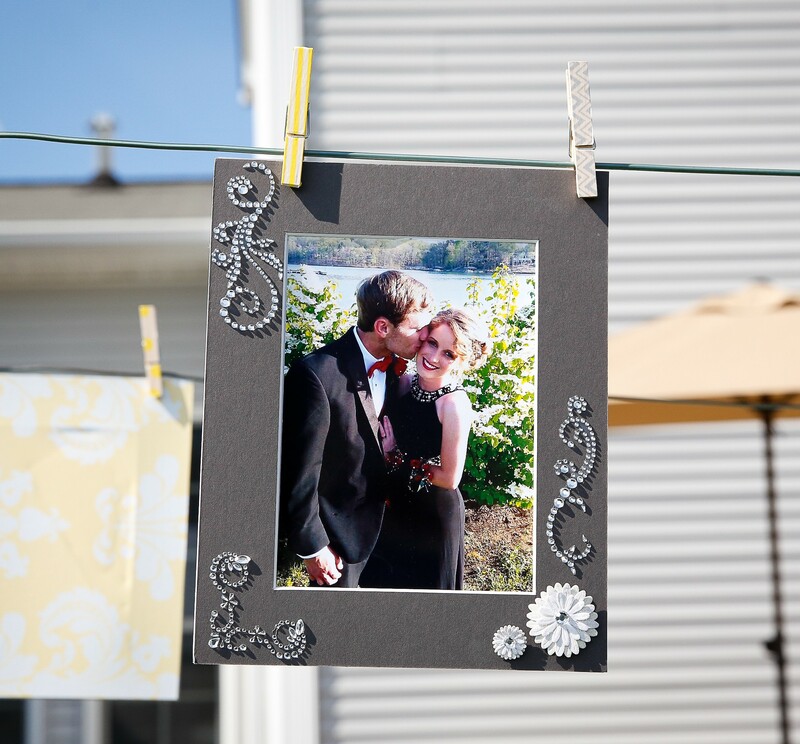 The crafts that you make for your wedding can be used a million ways after your big day. However, the unique touches to your wedding don’t have to be forgotten after the day ends. 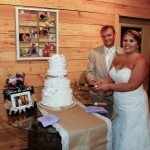 For example, photos are an integral part of your wedding that can be easily included in your home after your wedding. It’s a nice touch to your everyday life that can consistently remind you of one of the biggest days in your life.